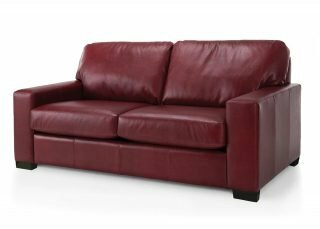 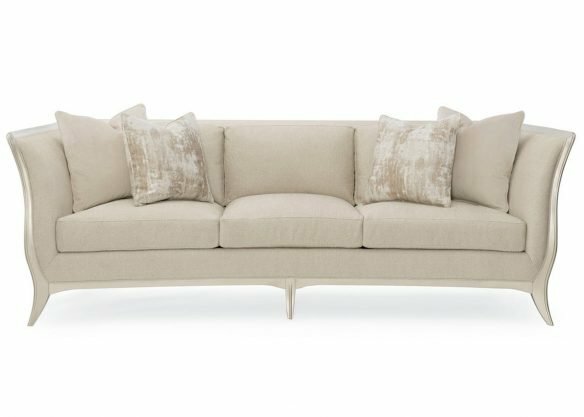 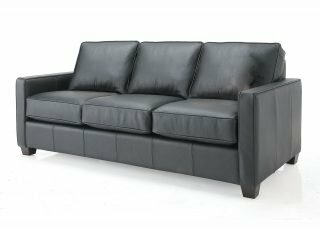 The Grace sofa is for those who appreciate true luxury. 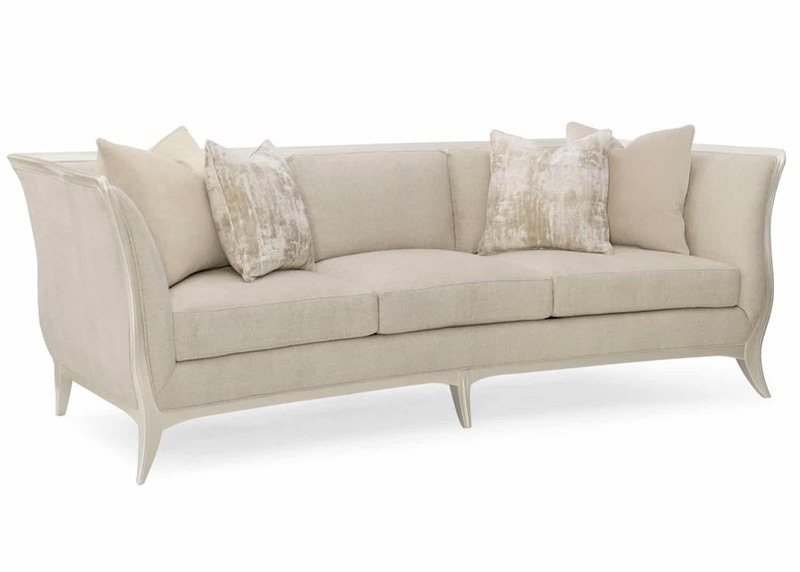 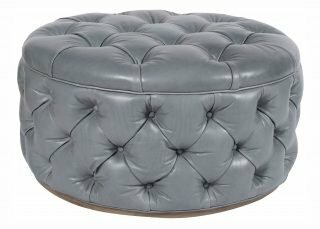 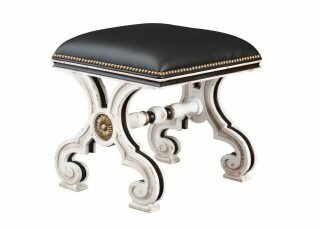 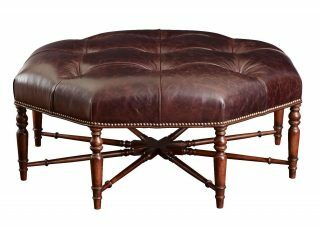 The carved, exposed wood frame features sweeping arms and tapered legs finished in a light silver paint. The piece is wrapped in a shimmering fabric in neutral cream tones.